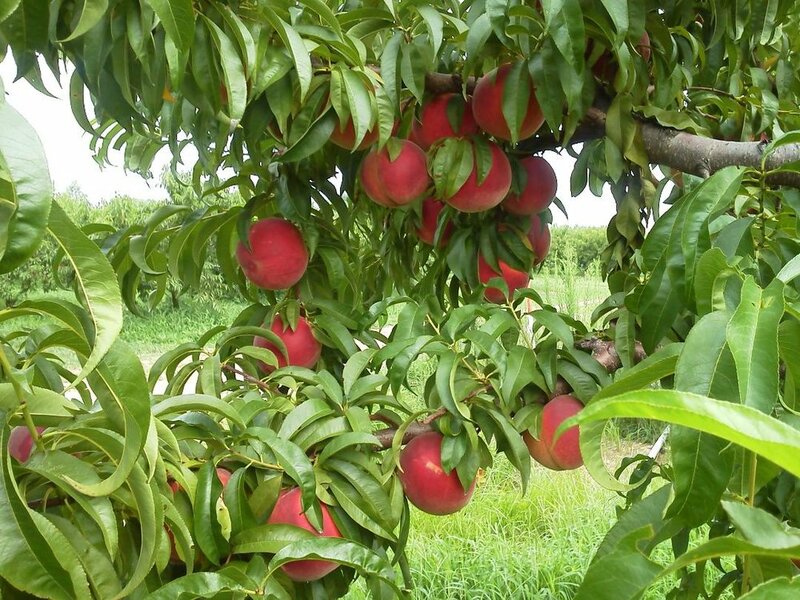 Take a sweet ride aboard the story wagon to the peach orchard where local author, Cindy Madar, will share her book Ruby's Peaches. The story is based on her wonderful memories of working on a farm and her anticipation of the peach harvest. Price: $10 per child which includes ride, story time and a cup of peach cider at the market. $4 per adult for the hayride.